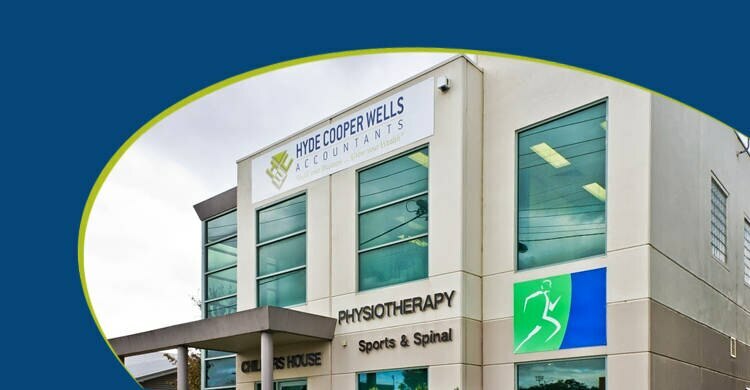 Hyde Cooper Wells Accountants have been servicing the accounting, tax and financial planning needs of small and medium-size business owners for the last 15 years. 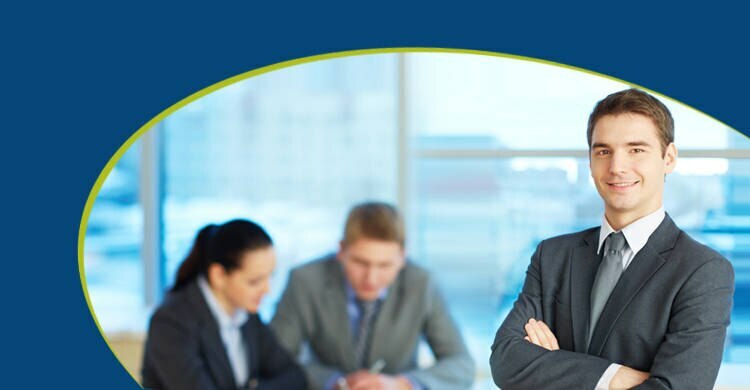 We are based in Cranbourne in the south eastern suburbs of Melbourne and our slogan of, 'Build Your Business, Grow Your Wealth' best describes our service offering. 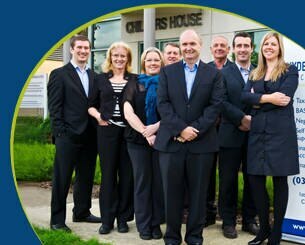 We are not your average firm of accountants who just keep the financial score and we strive to deliver exceptional value and service. 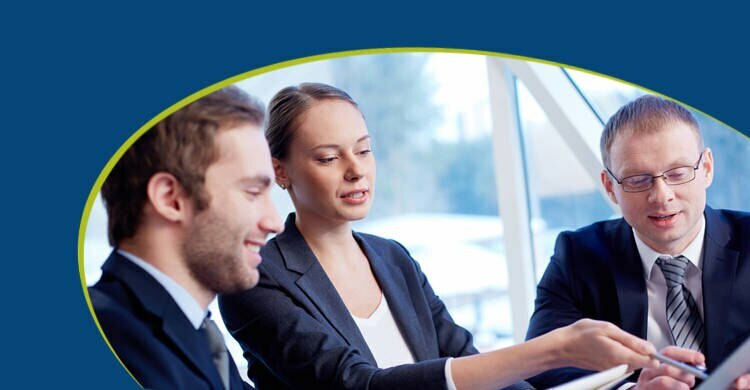 We believe communication is a vital ingredient in any successful relationship which explains why we regularly visit clients at their place of work. We are not your average Melbourne suburban accounting firm. Based in Cranbourne just over 40 kilometres south east of the CBD our focus is much broader than just income tax returns. In fact, as business owners we believe you want more than just compliance work from your accountant so we work with you to help you grow your revenue, profits and business value. 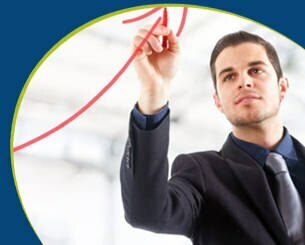 We help you understand the key profit drivers in your business. 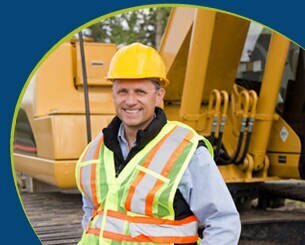 We make a real effort to understand your business and your industry. For example, we have mentored hundreds of clients through the business start up phase and take great pride in their success. In fact, a number of our largest clients had humble beginnings that started with a simple idea. We pride ourselves on our pro-active approach and one of our key objectives is to help clients reduce the cost of tax compliance.